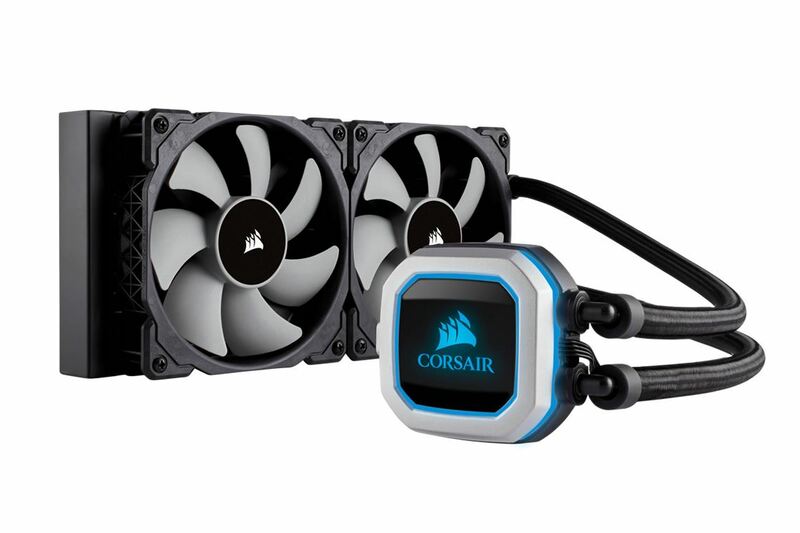 Two 120mm ML Series magnetic levitation PWM fans deliver incredible airflow and static pressure at low noise levels. 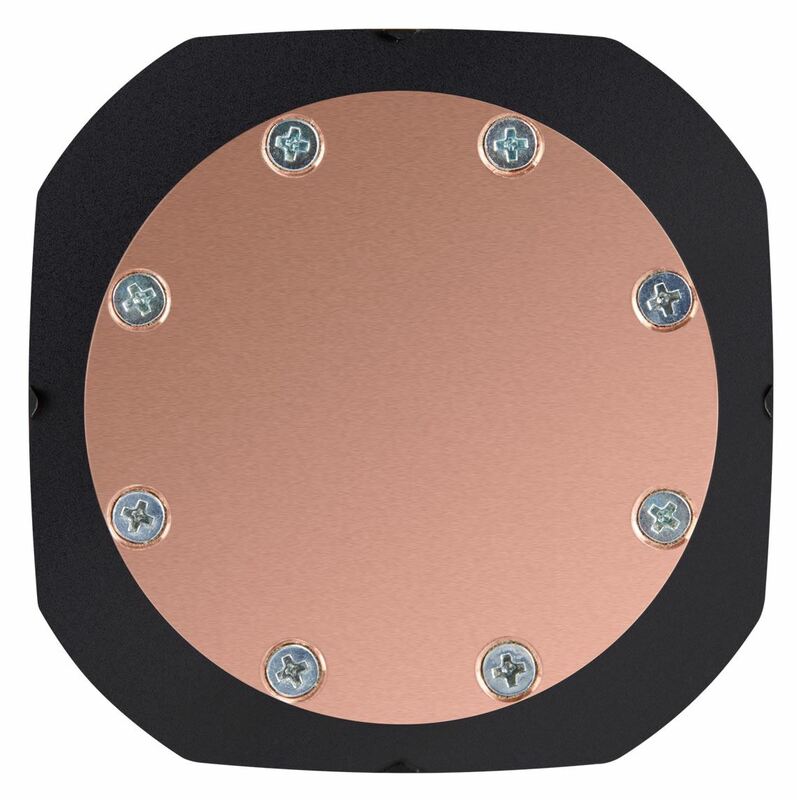 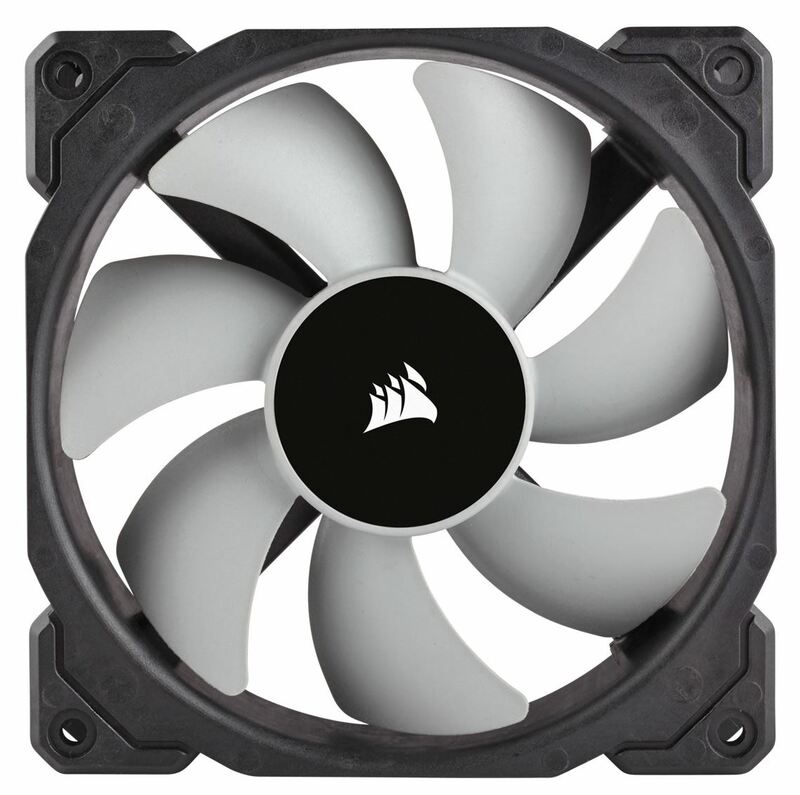 PWM fan-speed control allows you to run your fans anywhere between 400 RPM to 2,400 RPM for complete quiet or maximum cooling. 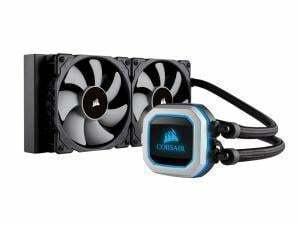 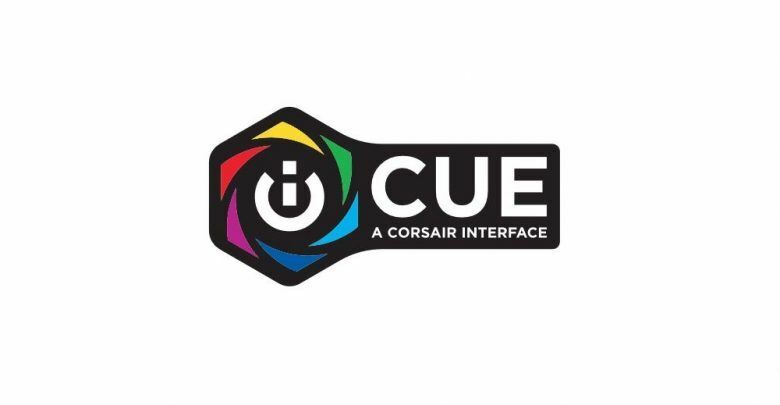 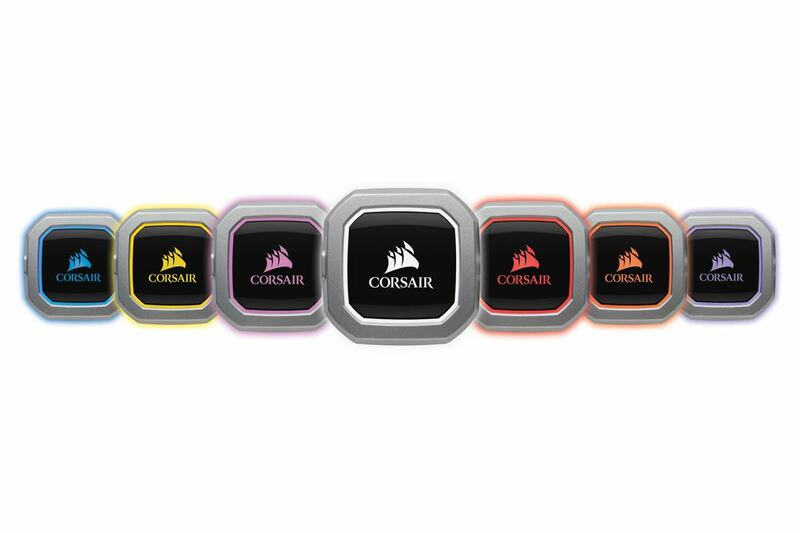 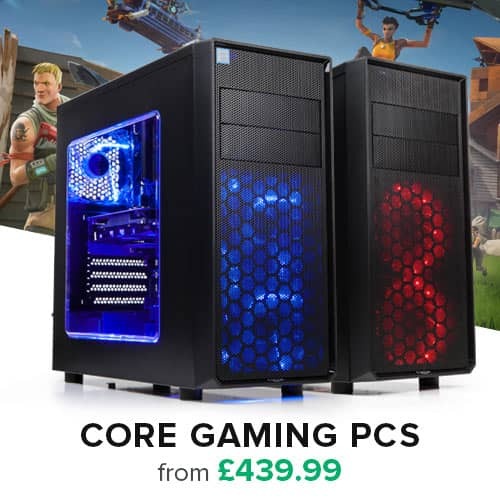 CORSAIR iCUE software allows you to control your cooler’s RGB lighting and monitor CPU and coolant temperatures, and adjust fan and pump speeds, all from a single intuitive interface. 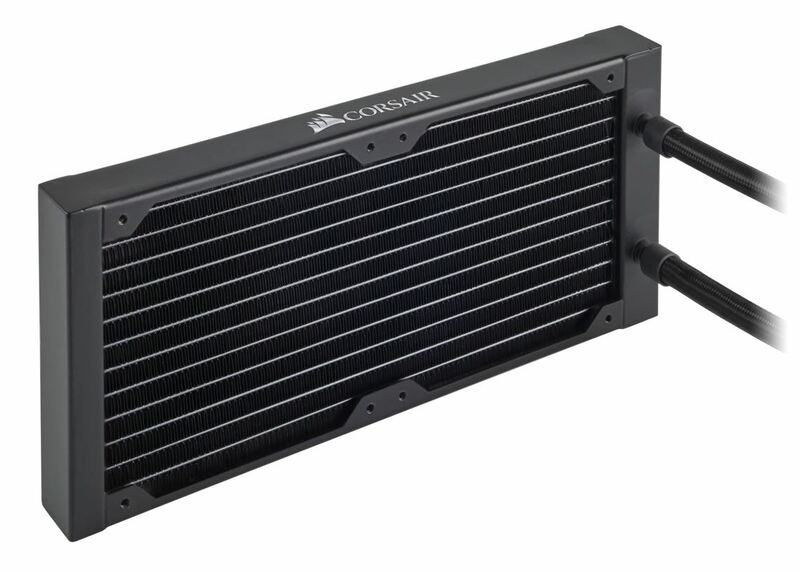 Zero RPM cooling profiles allow fans to stop entirely at low temperatures, completely eliminating fan noise.